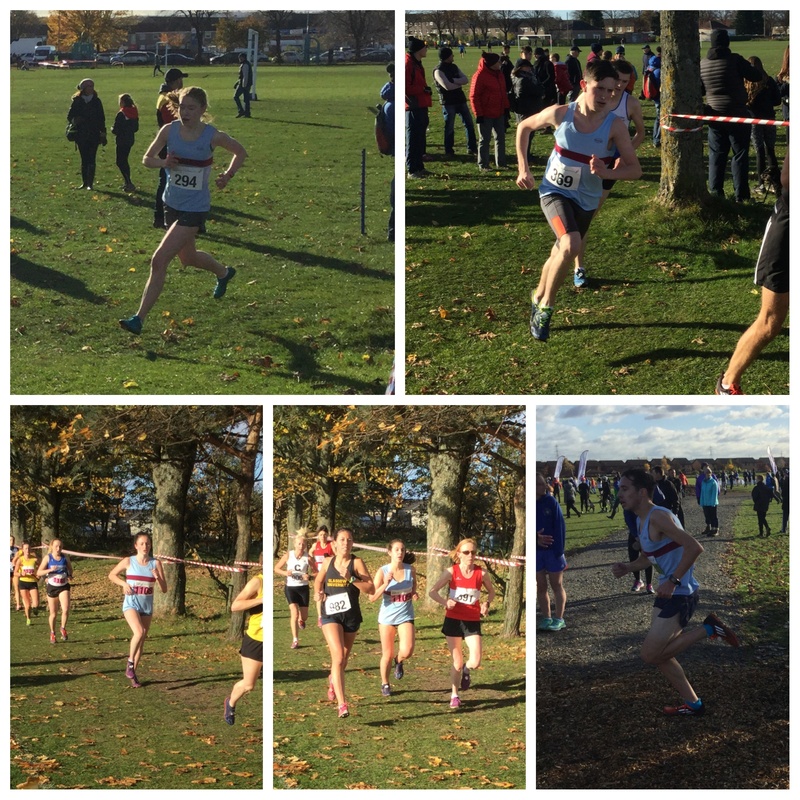 Last Saturday, 8 of the club athletes took part in this years National Short Course Cross Championships in near perfect XC running conditions in a sunny Renfrew. 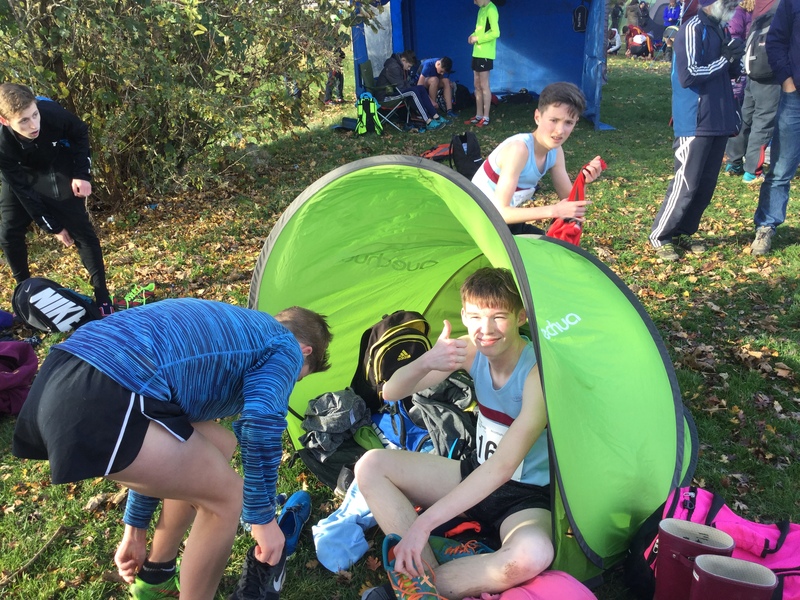 Up first were Alasdair, Calum and Jacob, all running exceptional well over the 2K course, with the three of them picking up an excellent 7th place in the Team rankings. Individually, Alasdair came in a great 8th place, followed by Calum and then Jacob. Up next was the U17 Woman’s and Mens race – running a slightly longer course – 3K, Lucy ran very well coming in an excellent 12th place and Thomas putting in strong performance finishing in the top third of the race. Whilst the course was still holding up well, it was left to Alicia, Victoria and Cameron to complete the days racing over a challenging 4K route. 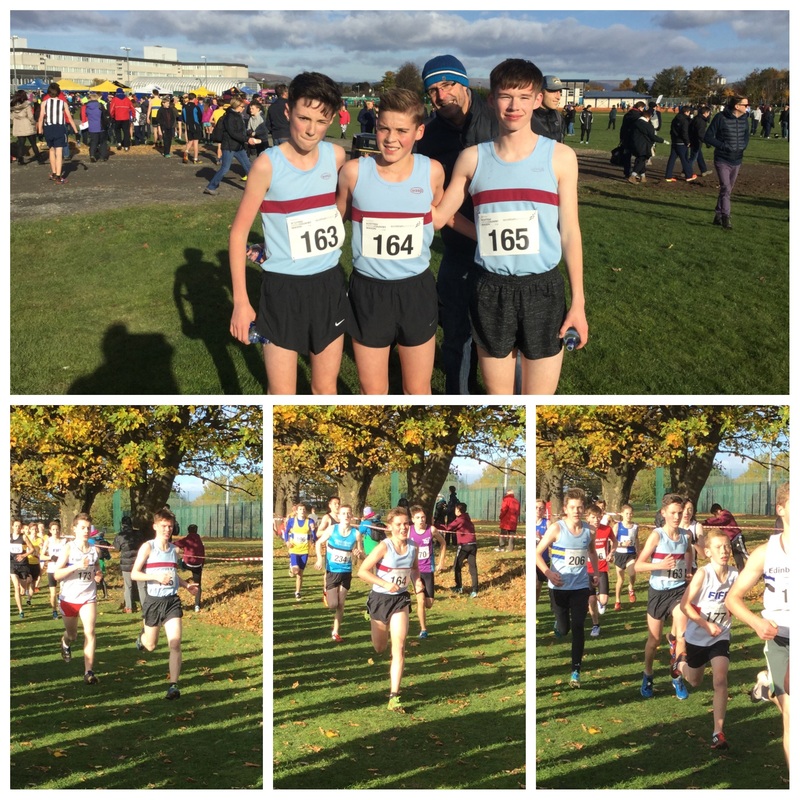 Both Alicia and Victoria ran goo controlled runs finishing in the top half of the U20’s, whilst Cameron followed up his excellent performance in Lasswade XC finishing 12th in the U20’s.